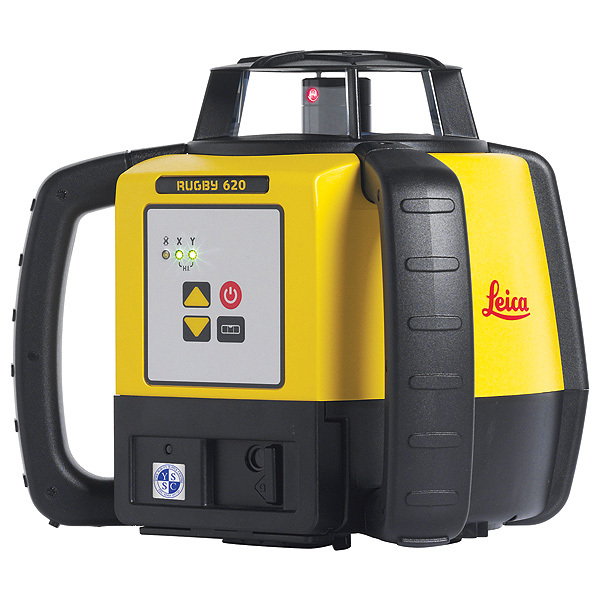 Leica Rugby lasers are the toughest rotating lasers suitable for all construction applications. 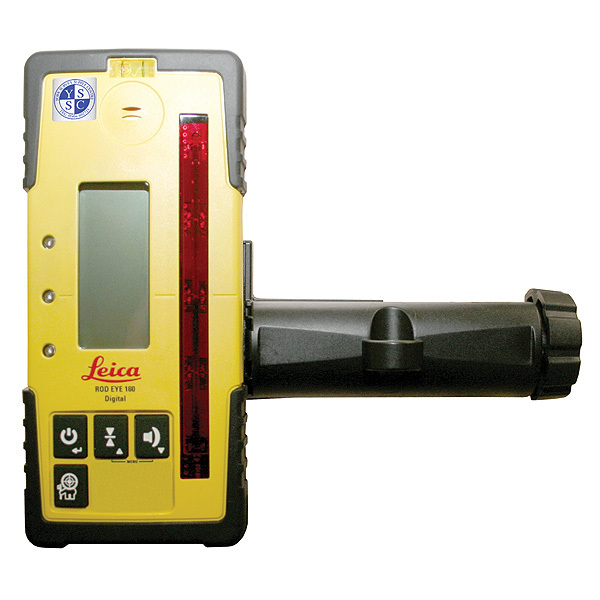 Level, align and square much quicker than ever before, eliminating costly errors and downtime. Simple and reliable – no mistakes possible. Concrete forming, pad placement and framework levelling; setting foundations and footings has never been more efficient. Slope matching up to 8% in single axis.